Description: All in one Cardio Aqua Workout! This class is musically driven and combines cardio with strength training. 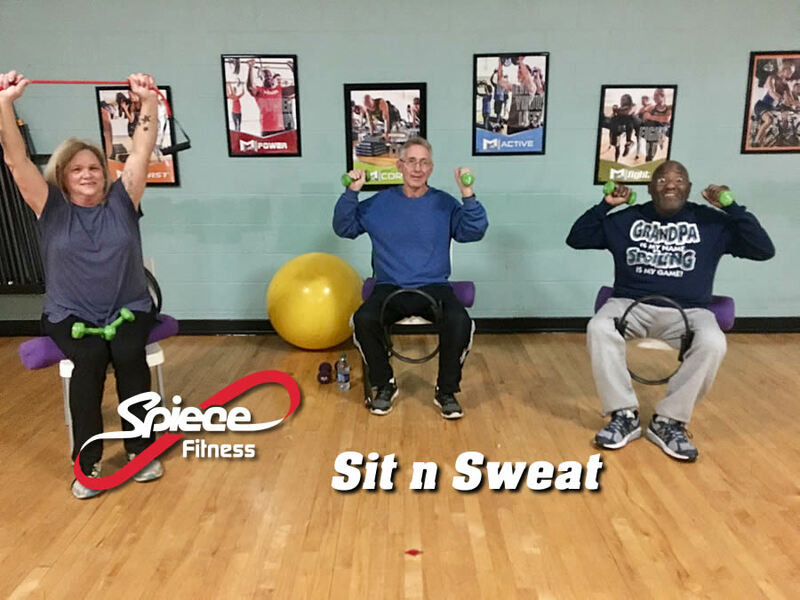 Description: Musically driven minute class will spark your enthusiasm, help with your range of motion, work large muscles, use resistance equipment, increase your heart rate. Description: A low intensity routine designed to improve daily function and strength. It is an excellent workout for those preparing for or recovering from surgery or living with arthritis or fibromyalgia. This is taught in our Warm Water Pool. Description: A yoga workout in the water. Increase your mind-body connection and mental awareness. Description: This class is designed to be a gentle aerobic workout. This is for the individual who is looking for improvement in health and fitness, but finds it difficult to stand. Description: Chen Style Tai Chi is a form of martial arts that has become a discipline for health, meditation, self-defense and self-cultivation.